Best Friend Tees Blowout Sale = Two Tees for just $18.99! Jane is having a Best Friend Tee Blowout Sale right now! 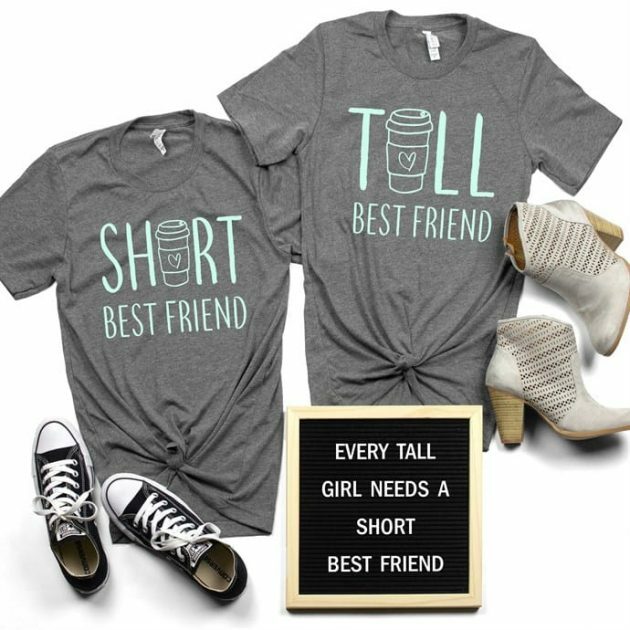 Get two Best Friend Tees for only $18.99 + shipping! That’s just $9.49 per tee. Shipping is $5.99 for the first pair of tees and $2.99 for each additional pair shipped within the same order. « Get a Kid’s Personalized Dinosaur Tee for only $14.99 + shipping!